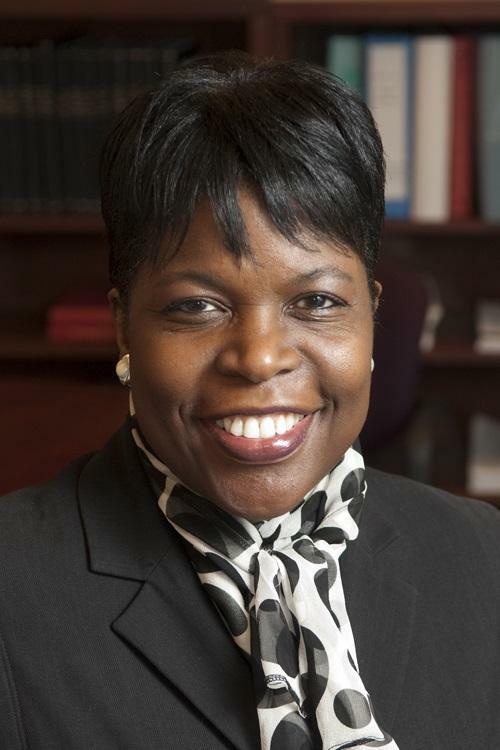 Florida A&M University is leading up to the Friday inauguration of President Elmira Mangum with a week of community-centered events reflecting some of Mangum’s central priorities. This week's events highlight some of Mangum's priorities. Mangum will officially be named the university’s 11th president during a ceremony Friday at the school’s Alfred J. Lawson, Jr. Multipurpose Center and Teaching Gymnasium. FAMU co-chair of the inauguration week Professor Ann Kimbrough says, “This week’s activities all reflect Dr. Mangum’s initiatives, and more importantly, where she would like to have the spotlight shown in certain areas." Some of those initiatives include community service, civil engagement and health education. The school will hold a student talent show on Monday night. A symposium on the importance of environmental sustainability is scheduled for Thursday morning, followed by a performance by the dance troupe Philadanco that evening. Friday’s inauguration also falls on the school’s Founder’s Day. Kimbrough says merging the two represents a fresh start for the school. The week concludes with FAMU’s football team's facing Morgan State University on Saturday.